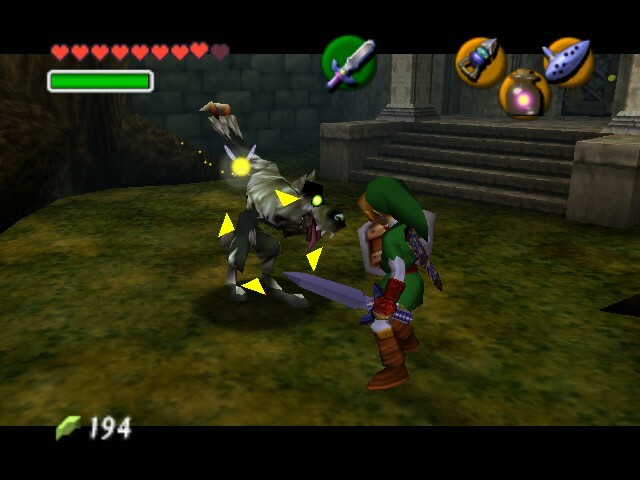 On Saturday night I sat down and began another playthrough of Ocarina of Time. Without a doubt, it deserves its position as the greatest game ever; however, as always, there was something that annoyed me. Surprisingly, this time it wasn’t Navi, or Kaepora Gaebora, or even the iron boots not being a C-item. This time it was Z targeting, or as it’s more recently called, L targetting. I was playing the Collector’s Edition version, and for some strange reason, that means that the L targeting option was, by default, set to switch, instead of hold. Now, instead of quitting straight away and changing the option to hold, as I usually do, I decided to stick this game out to the finish using the switch mode. Of course, I made it through the whole game, but being the first time using switch mode, it was different. If anyone actually uses switch mode by choice, I pity you. Having to simply push the trigger to lock on, push it to focus on another enemy, and push it while pulling away to release the targeting. It’s so annoying. You stay locked onto an enemy way after they’re defeated, and for longer then you want to. I can’t express its terribleness. It’s like driving an auto-transmission car, over a manual one. You feel like you’re hardly doing anything. The amount of times I only needed one hand on the controller, it’s pathetic. If you seriously choose switch over hold to target, you’re barely even playing Zelda. Holding involves you in the game, and at the same time, gives you more flexibility. Switch is seemingly easier, but a great annoyance in majority of cases. The developers of Ocarina of Time agree with me. The Gossip stone in the throne room of Zora’s Domain reads, “They say that players who select the “HOLD” option for “Z TARGETING” are real “Zelda players!”“ Some people complain that their left index finger gets sore holding it for all that time, but that’s part of the point. You can’t expect to be a hero without some pain along the way. It’s called a challenge. Did you ever get killed by a boss because your finger got sore and you released the targeting? See, it’s a part of the experience. An experience that those using switch don’t get. Nintendo expects you to have a sore left index finger. 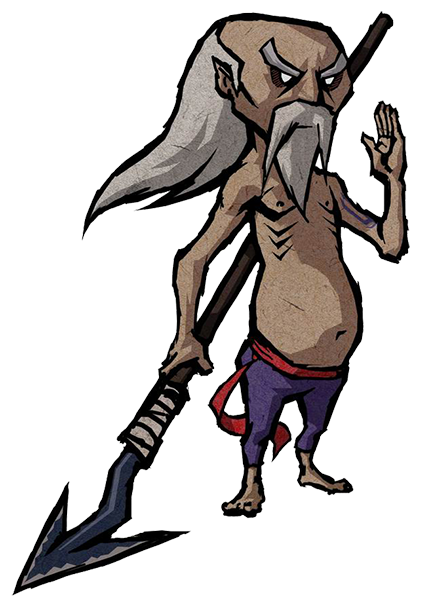 If you managed to hit Orca 1000 times in The Wind Waker he says, “My arm feels numb. Master, is your left index finger not numb, as well?” It should be numb, as long as you’re not one of the wimps who choose ‘switch’. So what about you? Do you choose the heroic ‘hold’, or the simple ‘switch’? Are you a ‘real Zelda player’, or do just make it through, doing what appears easy?